In order to better serve the burgeoning Dallas-Fort Worth market, Physician Partners of America announces it formally acquired Capstone Pain and Spine Group in Dallas-Fort Worth, Texas. Its pain management specialists, William Moore, M.D., and Robert Clark, D.O., had been performing minimally invasive spine procedures since mid 2018 at PPOA-owned ambulatory surgery centers in the Metroplex. PPOA has since acquired three Capstone locations including 726 S. Cockrell Hill Rd., Duncanville, TX 75137, and 6900 Harris Parkway, Suite 300, Fort Worth, TX 76132. 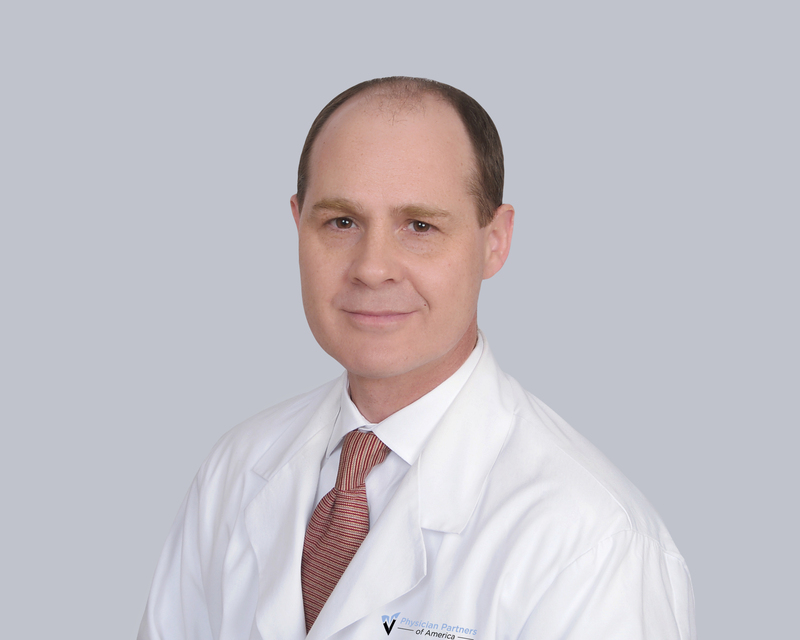 Dr. Moore is board certified in pain management and anesthesiology. He earned his Bachelor of Arts in Business Administration from Trinity University in San Antonio. He went on to earn his medical degree at the University of Texas Health Science Center at San Antonio, followed by a residency in Anesthesiology at Ochsner Clinic Foundation Hospital in New Orleans. Dr. Moore completed his fellowship training in Pain Medicine and Interventional Pain Management at Texas Tech University Health Science Center in Lubbock. 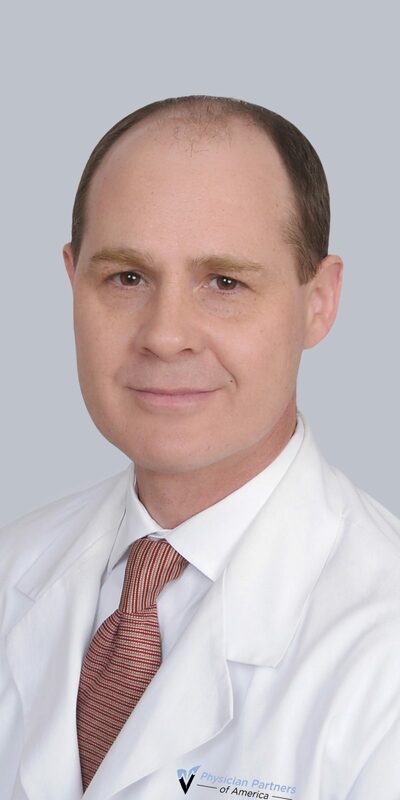 Before his tenure at Capstone, he served as an assistant professor in the Pain Management/Anesthesiology Department at Texas Tech University Health Science Center, International Pain Institute. Dr. Clark is board-certified by the American Board of Anesthesiology. He graduated with honors from The University Of Health Sciences, College Of Osteo Medicine, and completed interventional pain medicine training through the University of Texas Southwestern. Dr. Clark seeks to help chronic pain sufferers take an active part in their treatment so that the best possible resolution may be maintained. He also seeks to cultivate an active focus on comprehensive approaches to effective treatment with an emphasis on progressive restoration of physical function, improving overall life experience. Prospective patients and former Capstone Pain and Spine patients may call the Duncanville location at (469) 284-0551 or the Fort Worth location at 682-730-9608. Appointments are available from 8 a.m. to 5 p.m. Monday through Friday with same-day appointments available.